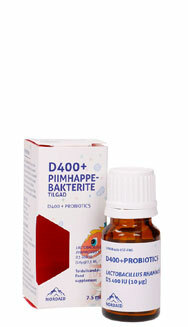 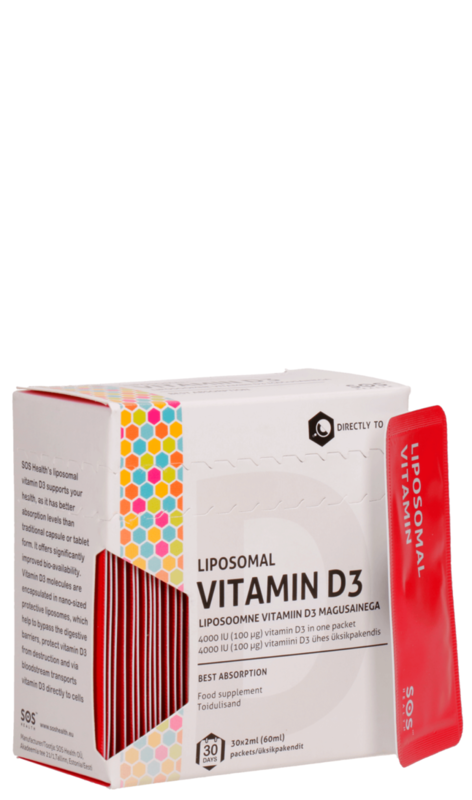 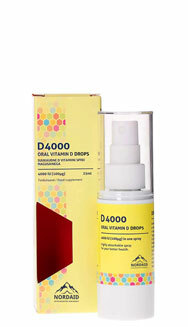 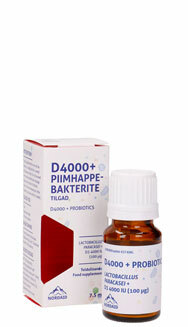 D4000 from Nordaid delivers 4000IU of vitamin D3 (cholecalciferol) directly to your bloodstream for optimal absorption. 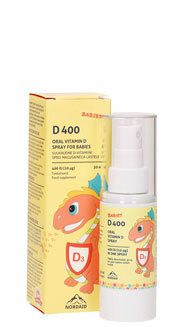 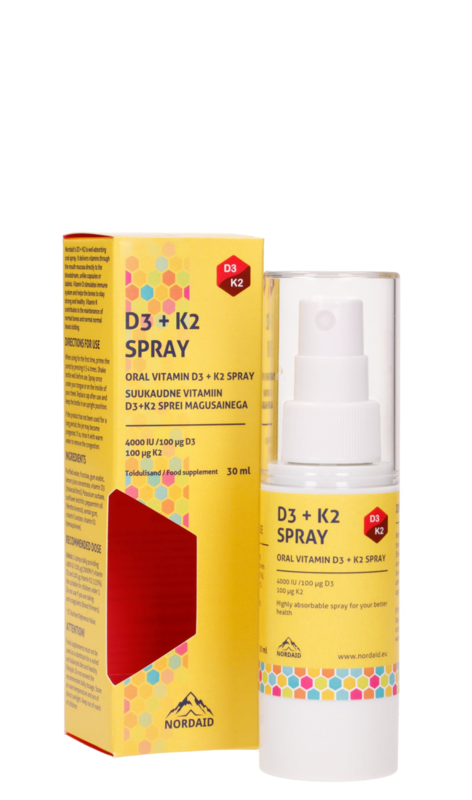 Nordaid´s D400 sublingual spray delivers 300IU of vitamin D3 (cholecalciferol) through mouth mucosa directly to your babies bloodstream, unlike capsules or tablets. 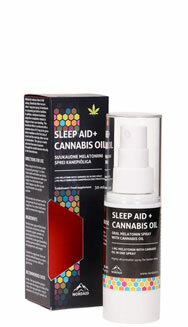 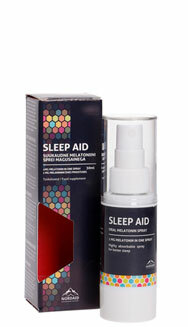 Sleep Aid is a highly absorbable sublingual melatonin spray to help you sleep better. 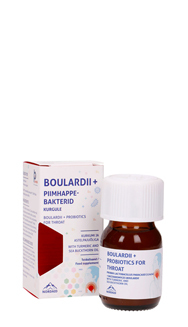 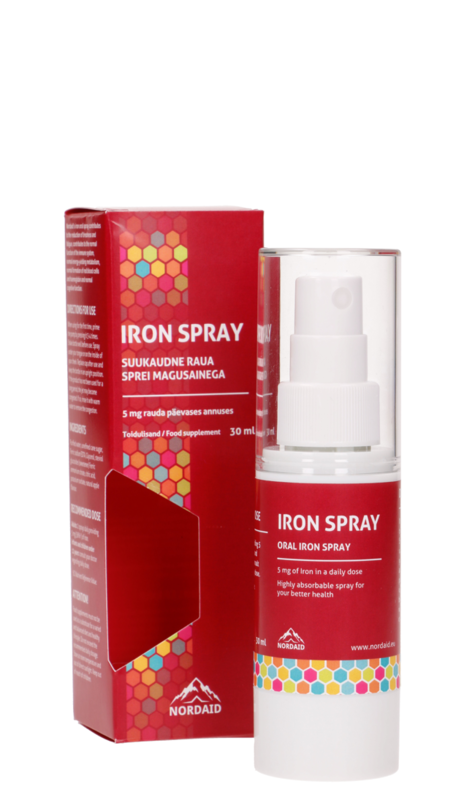 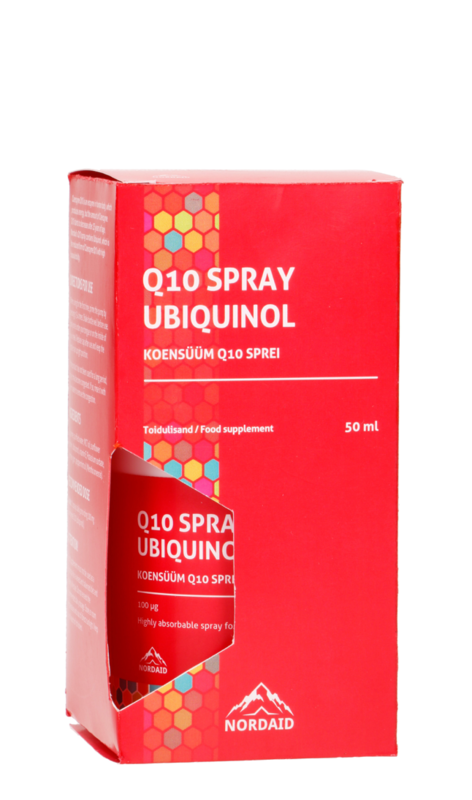 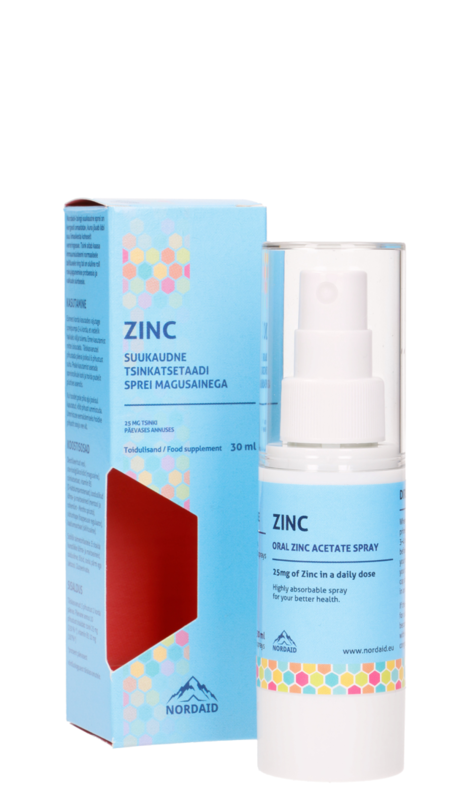 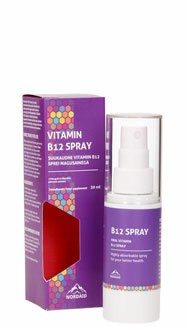 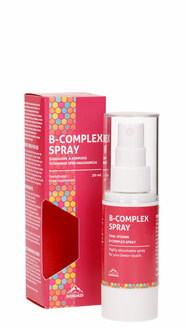 B-COMPLEX SPRAY is intended for people with deficiency of vitamin B12 and vitamins B1, B2, B3 and B6. 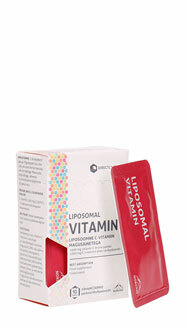 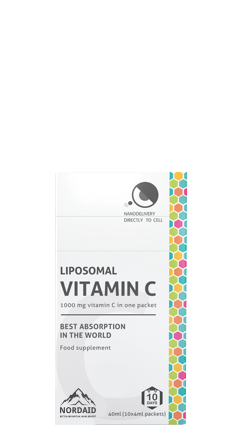 Nordaid’s liposomal vitamin C offers a revolutionary way to improve your health, as it has many times better absorption levels than traditional capsule or tablet form. 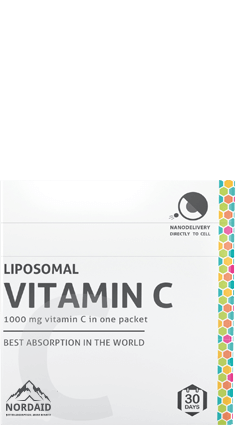 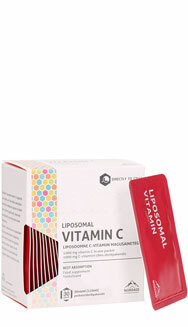 Nordaid´s liposomal vitamin C offers a revolutionary way to improve your health, as it has many times better absorption levels than traditional capsule or tablet form. 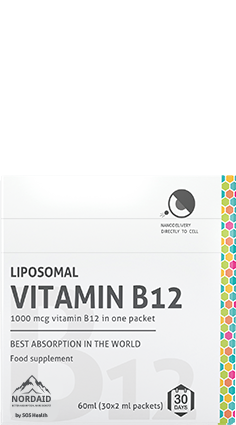 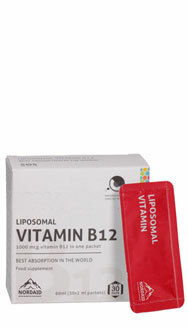 Nordaid’s liposomal vitamin B12 offers a revolutionary way to improve your health, as it has many times better absorption levels than traditional capsule or tablet form.